Here is world first size comparison on Sony a7 III with new announced Panasonic S1R full frame mirrorless camera by Optyczne. 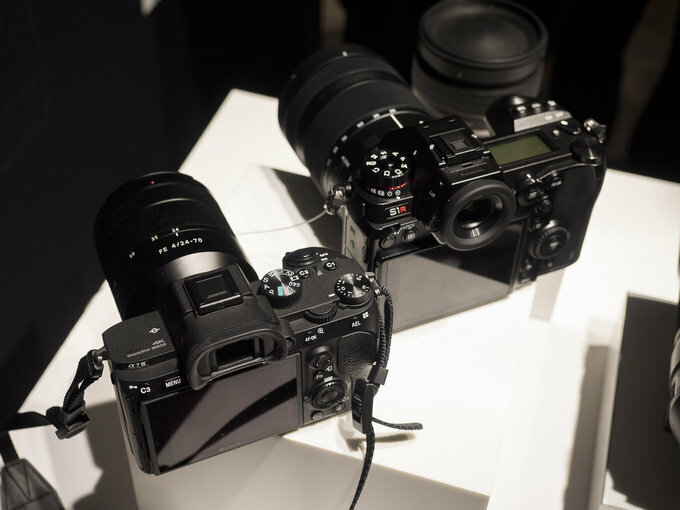 It seems that Panasonic S1R is a bit bigger than a7 III. 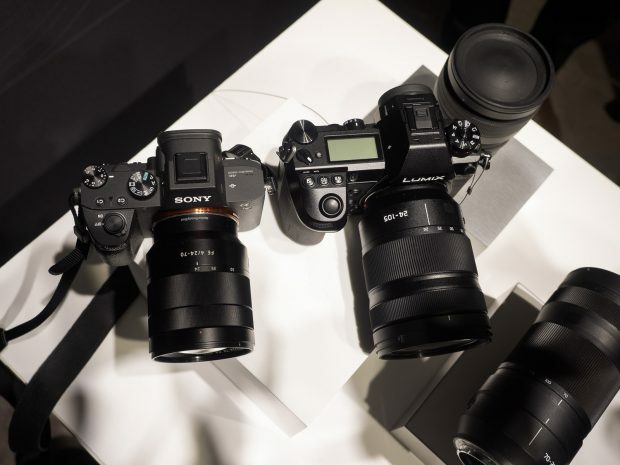 Next Next post: Interview: Sony a7S III will Go Beyond Customers’ Expectations (Wow!) But Requires a Lot of Work and Time !